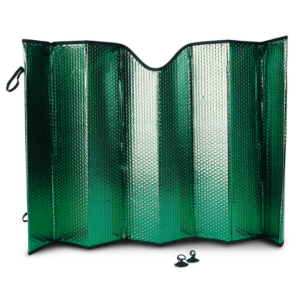 The Bottari Protex sunshade is a double-layer sunshade with micro bubbles in athermic and anti-UV material. 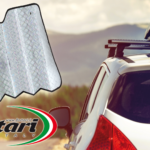 The anti-UV material protects dashboard and instrumentation from UV rays, preserving plastics and screens otherwise exposed to the action of UV rays. 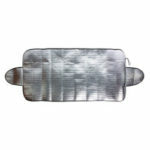 This sunshade is athermic to prevent excessive overheating of the passenger compartment during breaks on hot summer days. The surface is aluminum effect increasing its reflecting power. Protex is easy and quick to position thanks to the suction cup fixing system. The safety cups together with the reinforced edge also allow a more stable fixing. 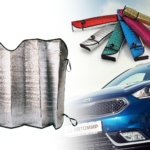 In this way you will find the Protex sunshade perfectly in position to protect the passenger compartment when you return by car, thus avoiding unpleasant surprises. 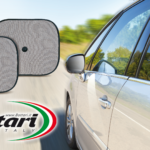 Protex is in double face color and available in different sizes to better adapt to the different windscreens of most cars. 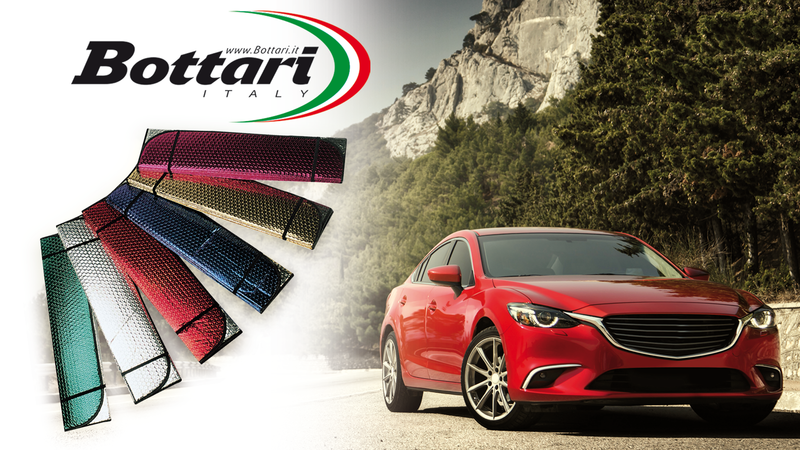 To protect the interior from hot and UV rays during summer breaks, the solution is the Bottari Protex sunshade.